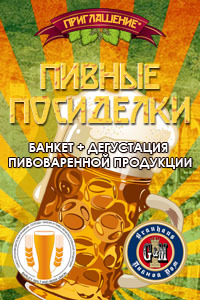 Private testing party “Beer Get-together” for members, partners and friends of Barley, Malt, Hops and Beer Union, with participation of more than 100 persons took part within 19th agricultural exhibition “Golden Autumn” in the restaurant “Beer house” G&M Brauhaus (Mosocw, Novoslobodskaya st. 16a). 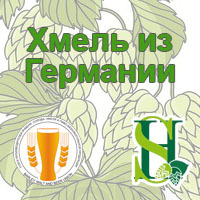 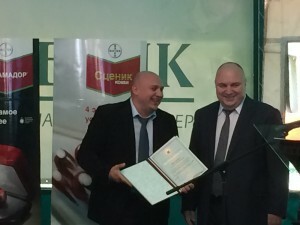 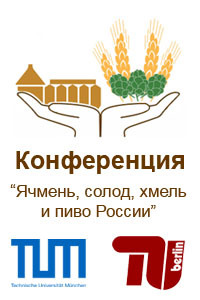 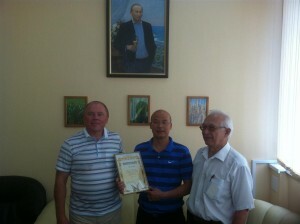 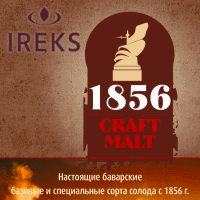 Brewing sponsor of the event was LLC “Eletsky brewer” (Elets, the Lipetsk Region) – the only one Russian producer of “completed cycle”: malting barley, brewers’ malt, hop and own yeast strain= brewing products of classical brewing technologies in accordance with the German Beer Purity Law. 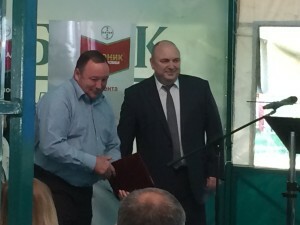 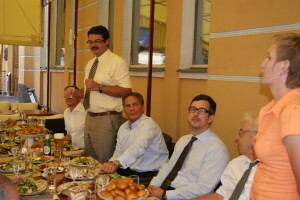 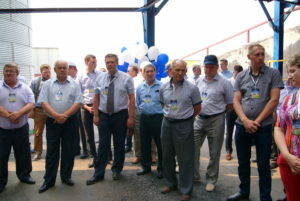 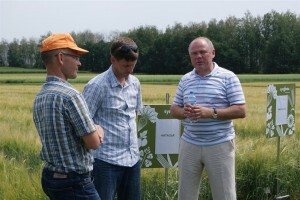 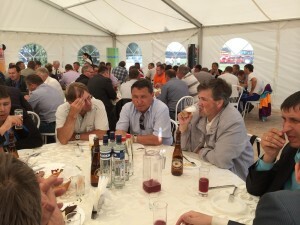 Honorary guests of “Beer Get-together” were representatives of USA, German, Czech and Austrian Embassies, members of the relevant authorities and administrations of regions where Field Days of Barley, Malt, Hops and Beer Union took place in 2017: the Republic of Chuvashia, the Krasnodar Territory and the Lipetsk Region. 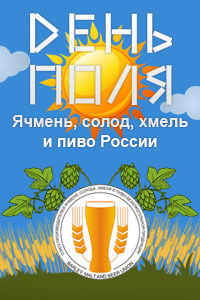 A photo report of “Beer Get-together” will not be published due to a private format of the event. 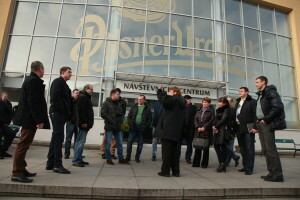 The best representatives of the industry got a set of glasses “Craft brewer” from the company Rastal (Germany) and 12 women were given an invitation to the Kremlin concert devoted to Agricultural Worker’s Day. 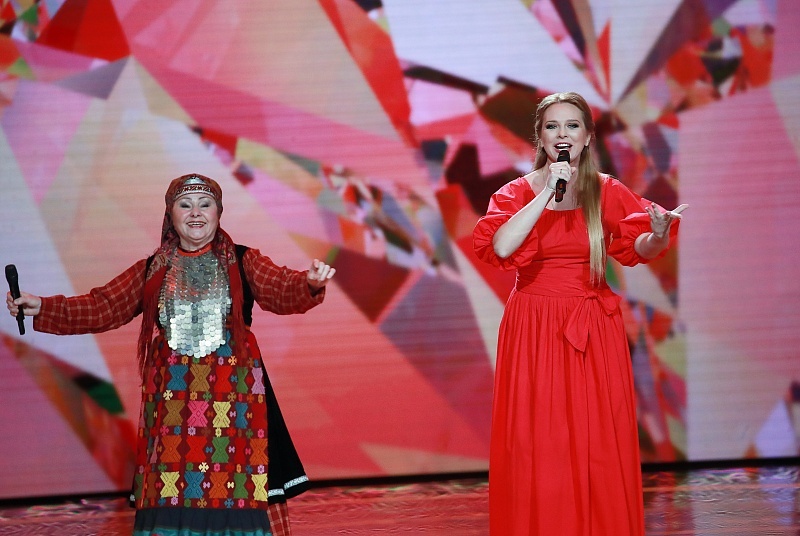 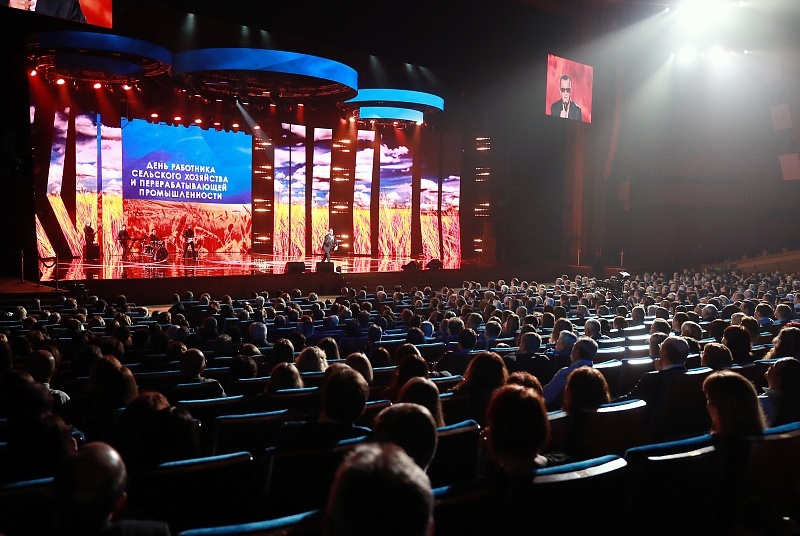 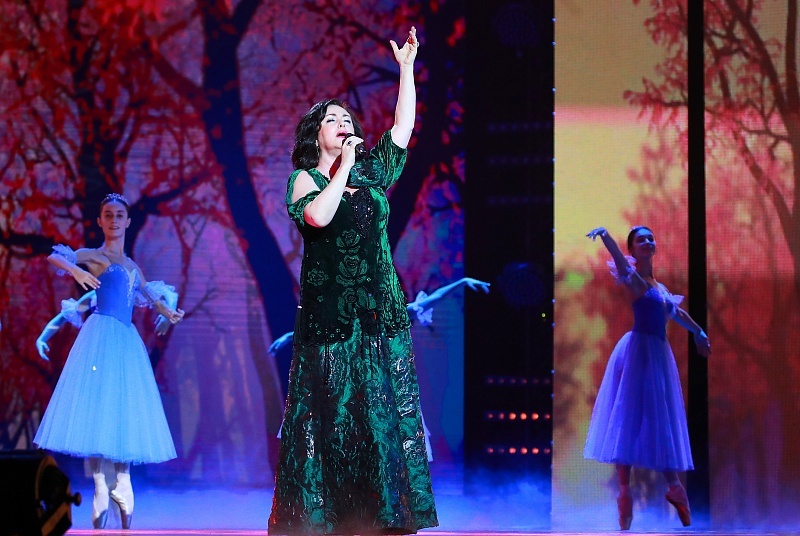 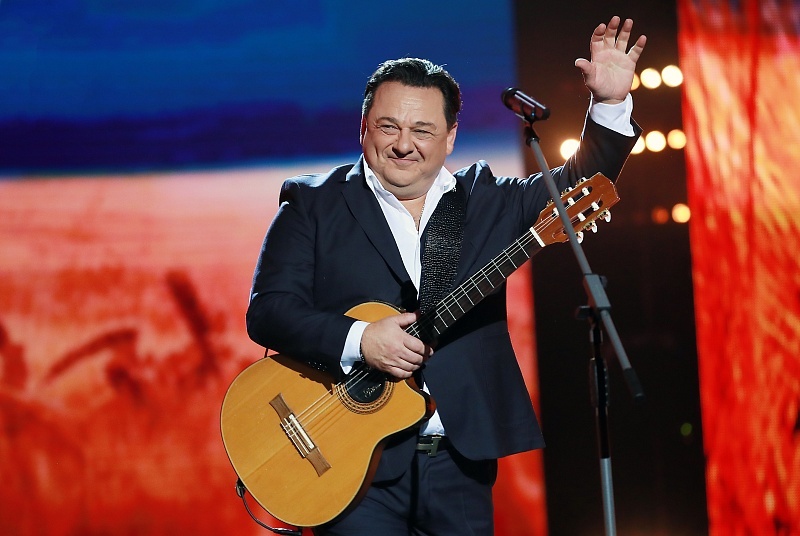 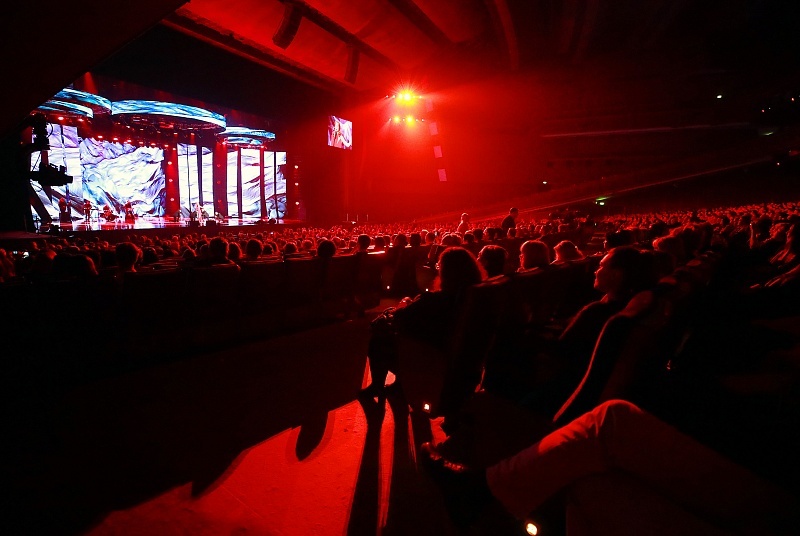 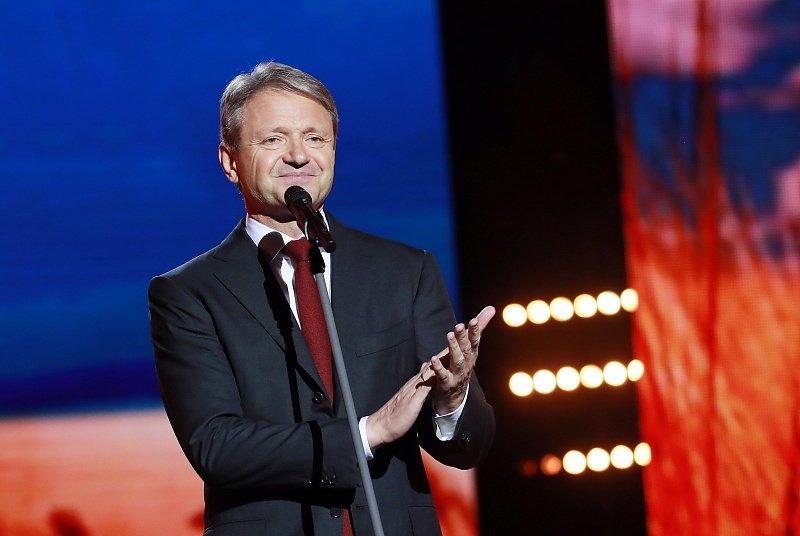 It bears noting that by estimates of visitors, the concert 2017 became the best over the last years, with participation of famous Russian stars: Nadezhda Babkina, Vyacheslav Dobrynin, Alexander Buynov, Anita Tsoy, Tamara Gverdtsiteli, Stas Kostushkin, Nikolay Baskov, Oleg Gazmanov, Maria Rasputina, Dmitry Malikov, Tatyana Bulanova, Polina Gagarina, Irina Dubtsova, Zhasmin, Mikhail Shufutinsky, Igor Sarukhanov, Buranovsky babushki, Yury Antonov etc. 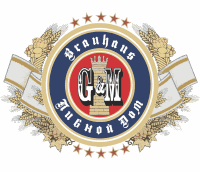 “Beer Get-together” is a quarterly private testing and musical business event for members, partners and friends of Barley, Malt, Hops and Beer Union. 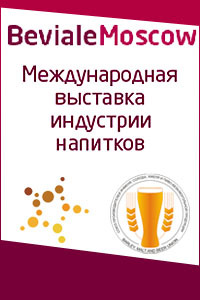 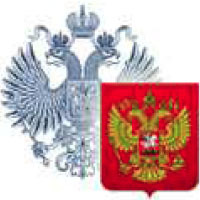 Next “Beer Get-together” will take place on 12th of February along with a banquet for members of the Expert Jury “ROSGLAVPIVO” – The Best Russian Beer”. 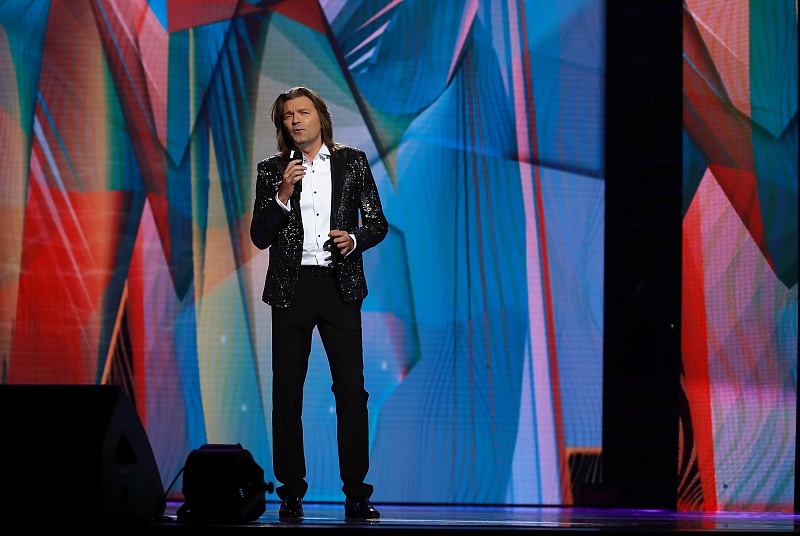 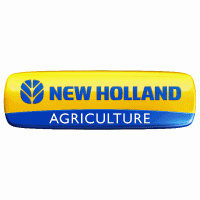 The list of the Expert Jury is here. 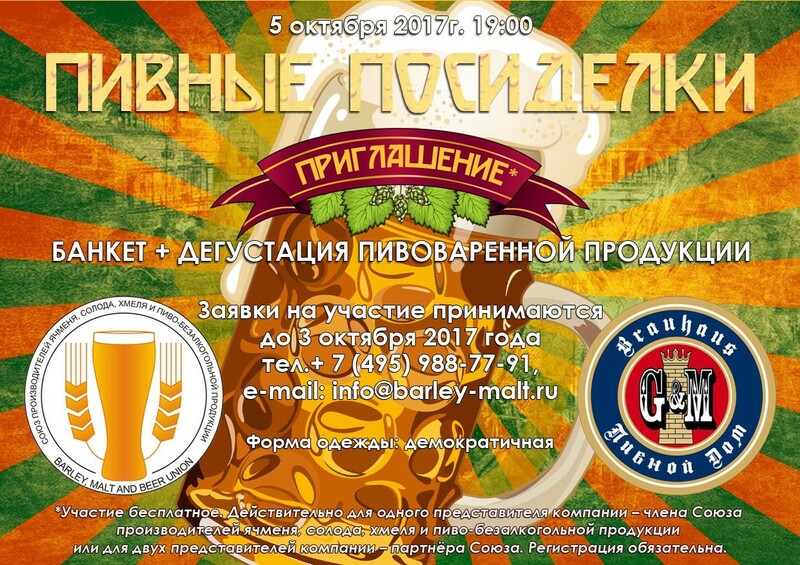 Members of the Union (1 participant) and partners (2 participants) and also guests (original invitation ticket is necessary) have a right of free participation in “Beer Get-together”. 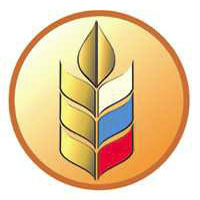 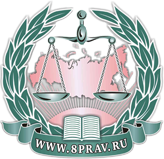 Applications from members and partners of the Union are accepted in a simple written form to info@barley-malt.ru till 30th of January 2018. 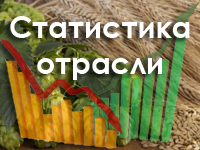 Please, inform us beforehand as seats are limited due the seating capacity of the restaurant.